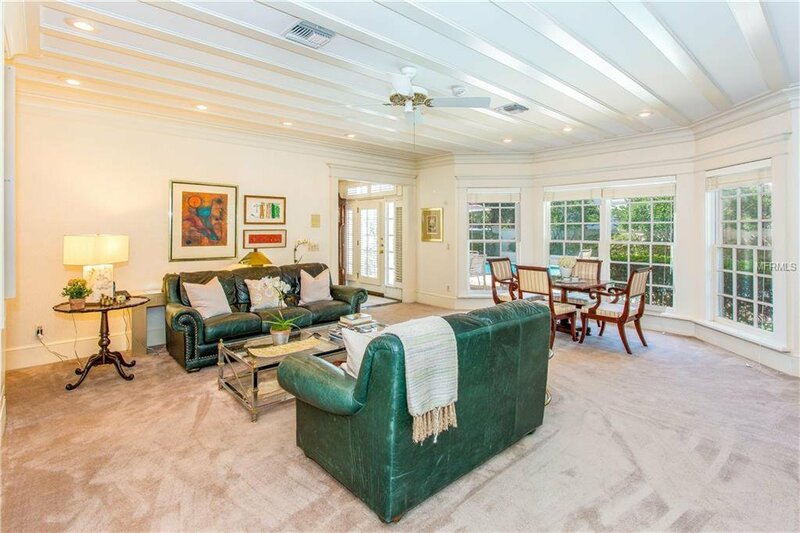 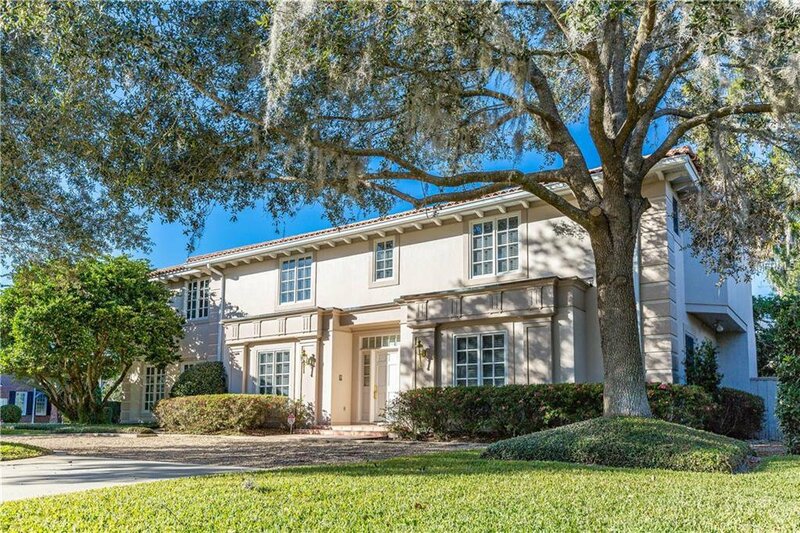 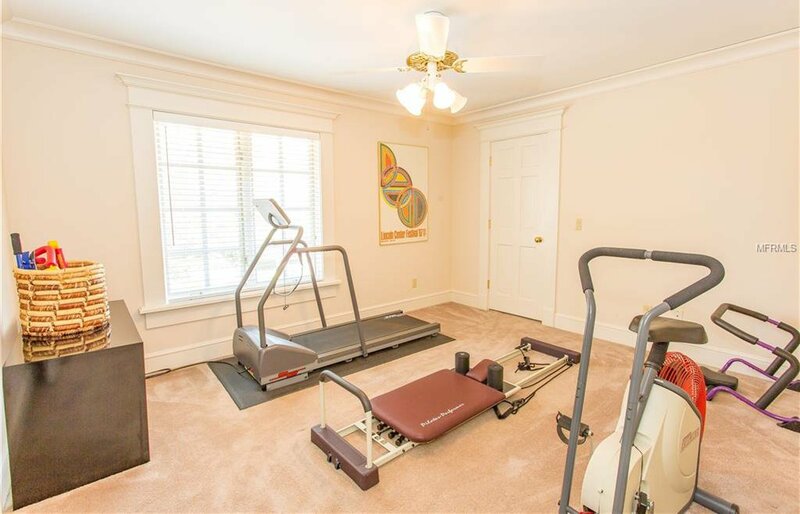 Welcome to this wonderful home in the Via’s that is just a short stroll to the Racquet Club! 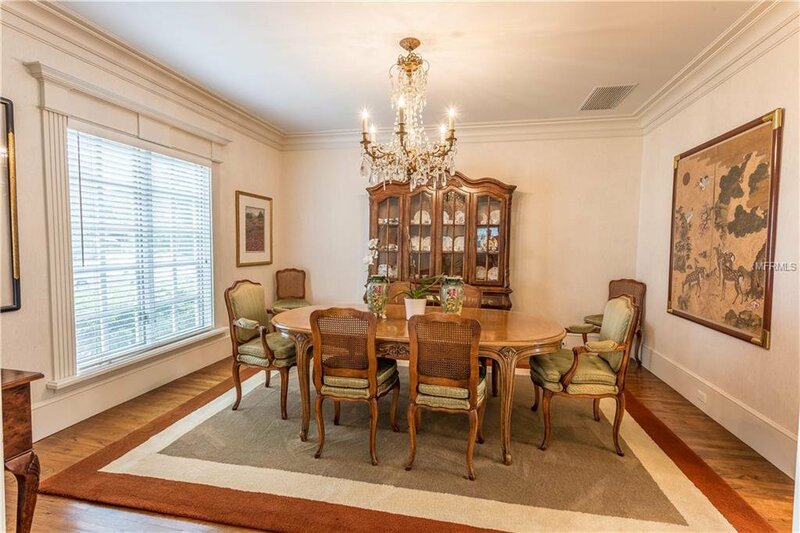 Beautiful hardwood floors in the living and dining rooms. 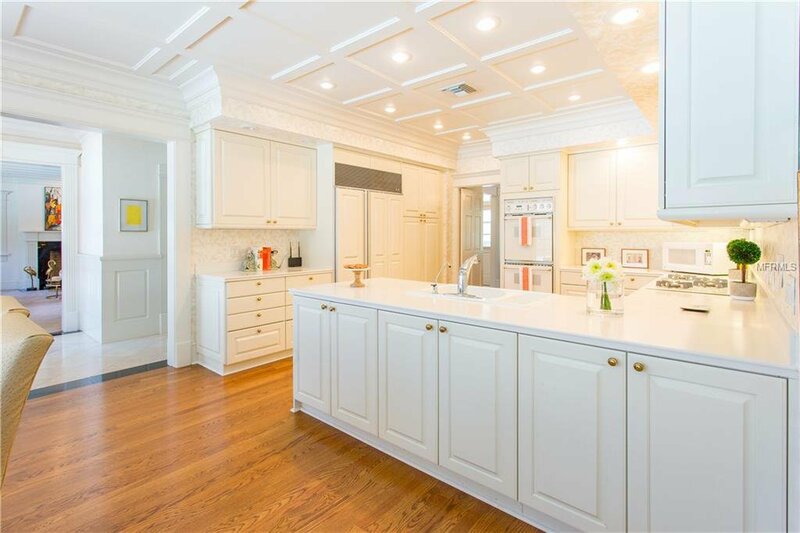 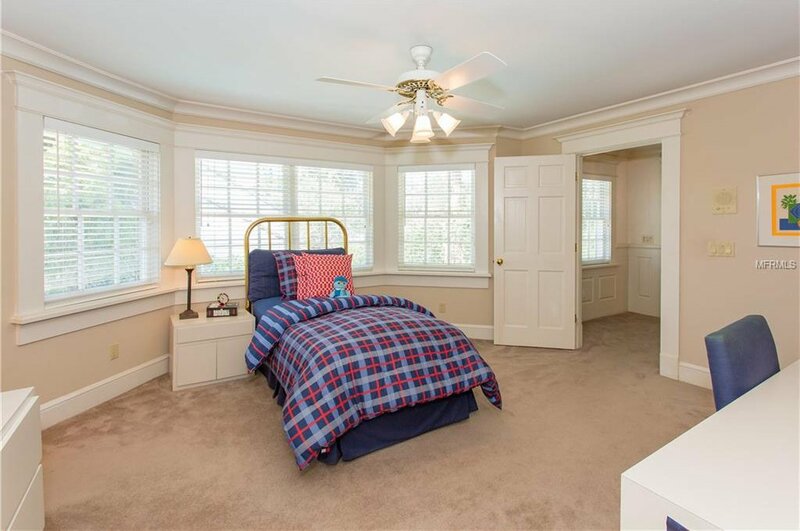 Extensive millwork, crown molding and 9 foot ceilings throughout the downstairs. 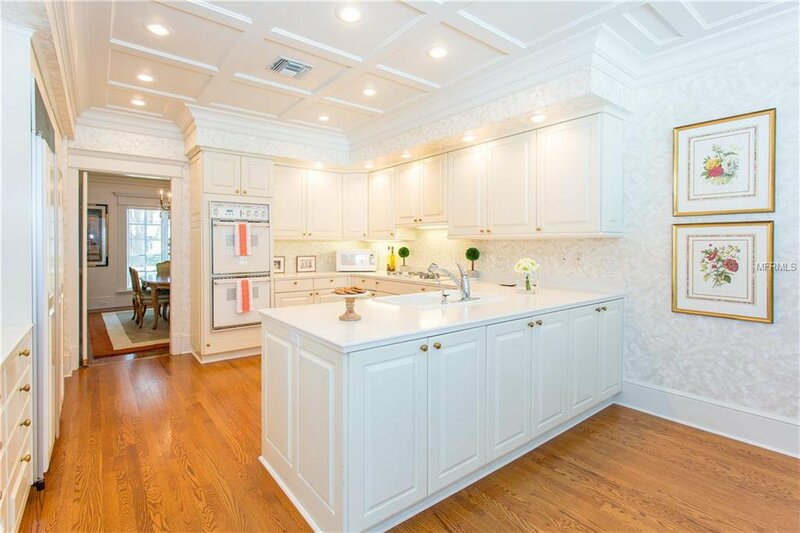 Large eat-in kitchen with generous storage, gas cooktop, 2 built-in ovens (one convection) and Sub Zero refrigerator. 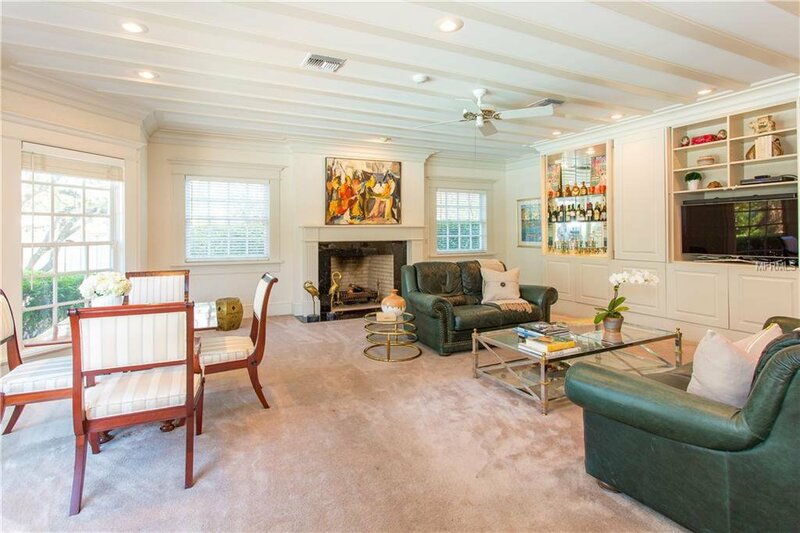 The family room offers fantastic living space and a charming wood-burning fireplace. 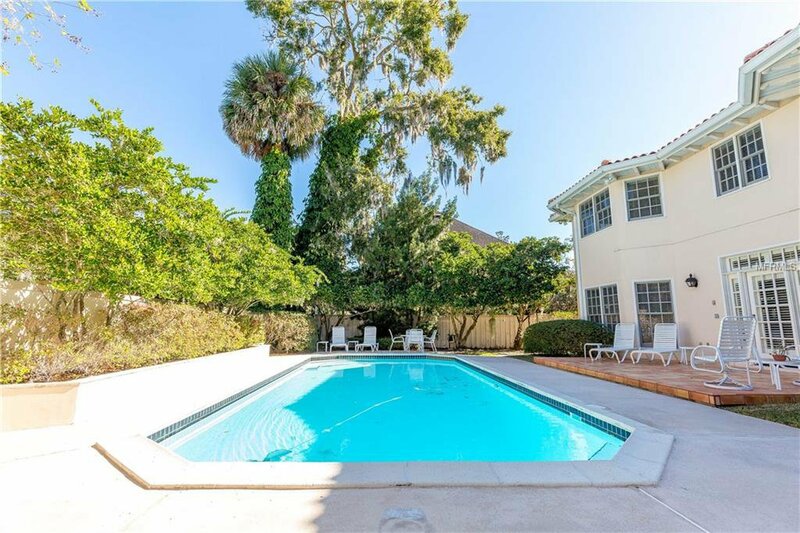 Both the family room and kitchen overlook the pool and patio, which would be ideal for entertaining or day to day living. 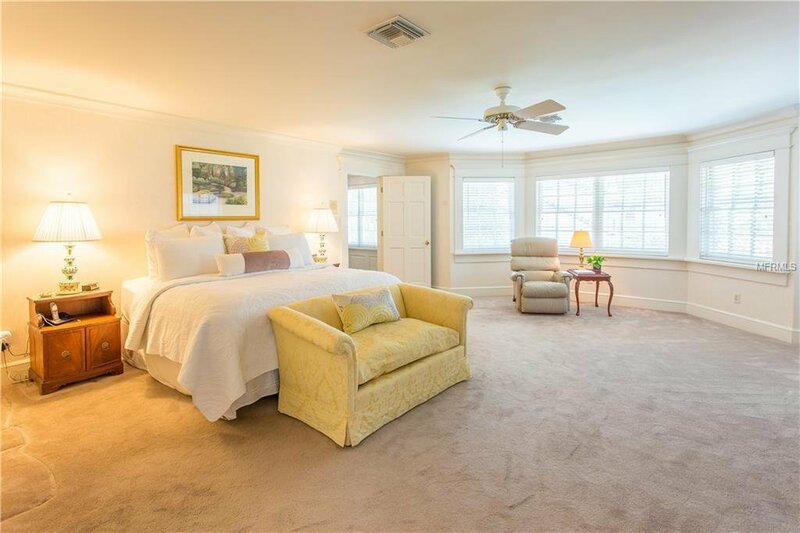 Also, downstairs is a secluded guest bedroom and bath which is great for visiting guests or could make a perfect in-law arrangement. 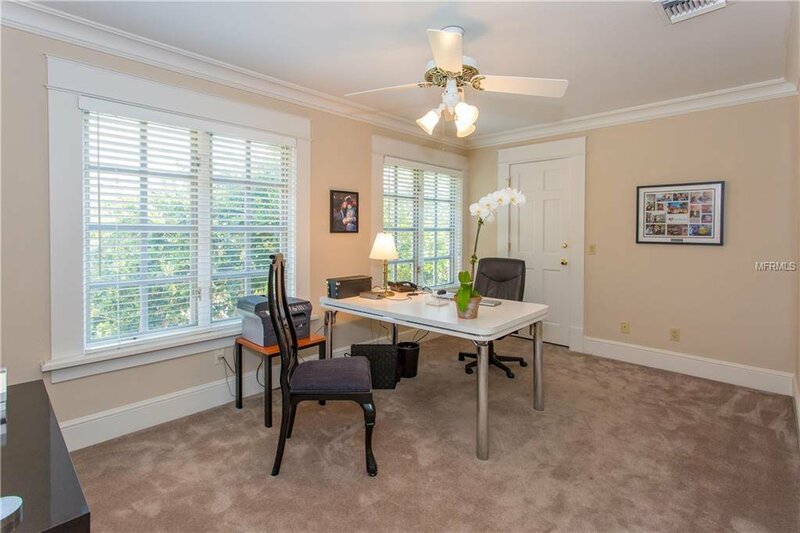 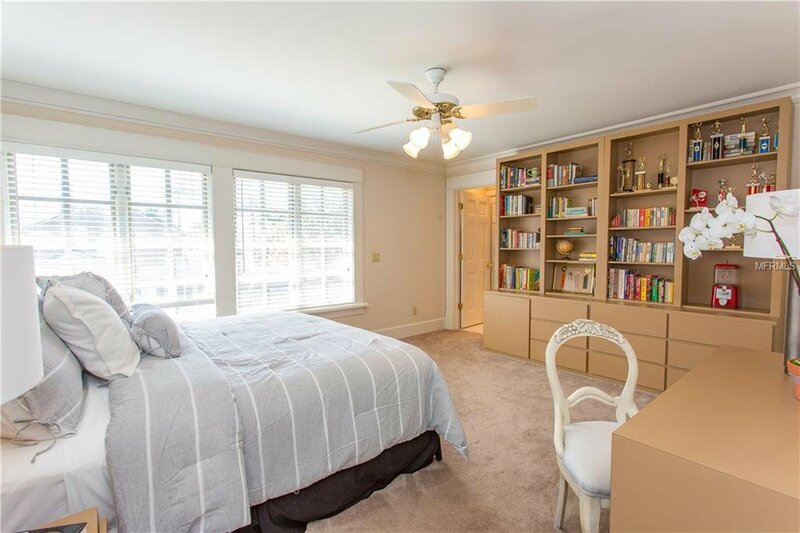 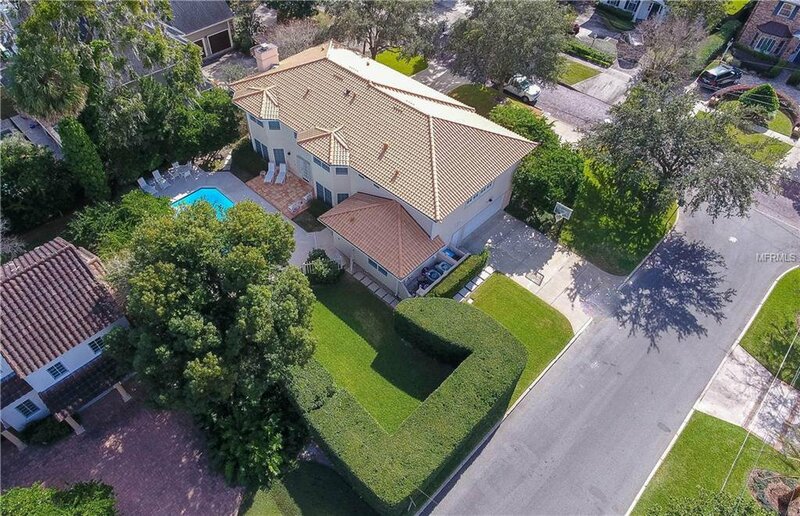 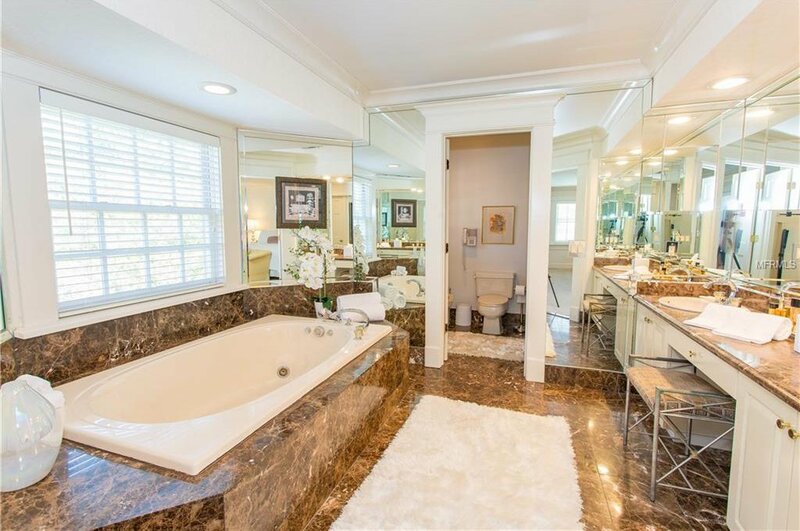 Tremendous master suite with sitting/office area, huge walk in closet, a master bath that has a jetted tub, walk-in shower and dual marble-top vanities. 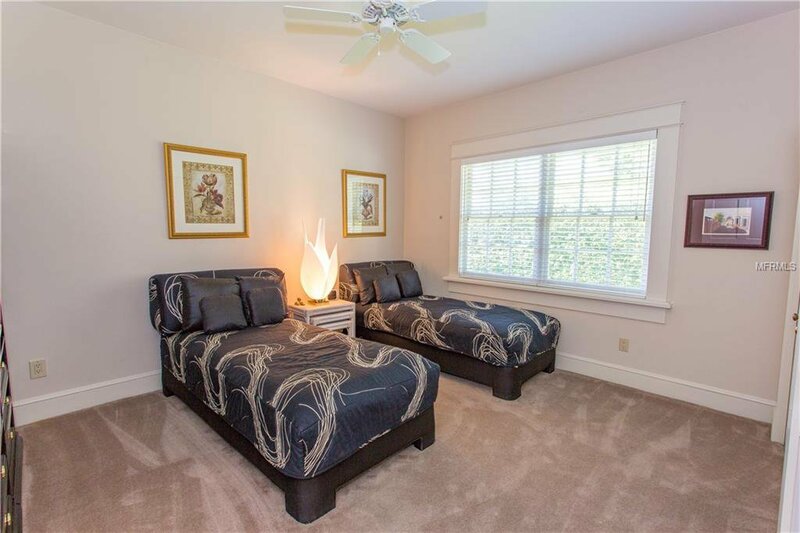 There are 4 guest bedrooms upstairs that are all a nice size – all with walk-in closets and a laundry room with a good deal of storage. 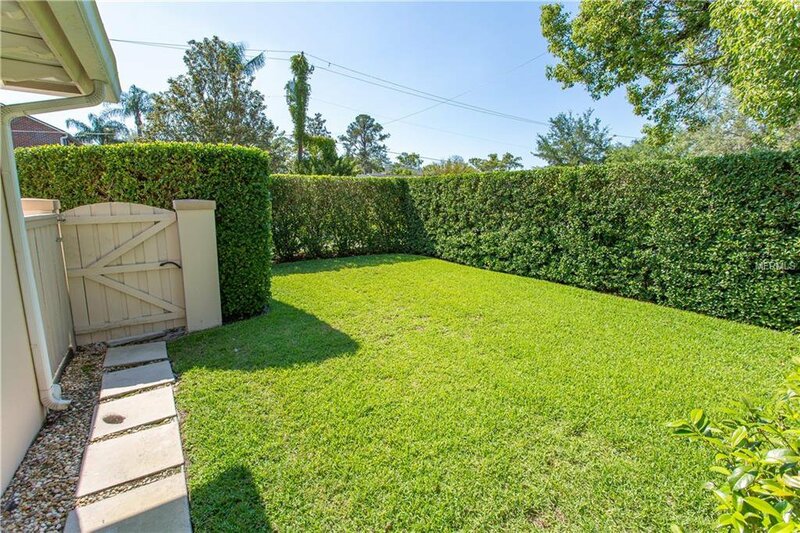 Private backyard with mature landscaping surrounds the open pool and patio. 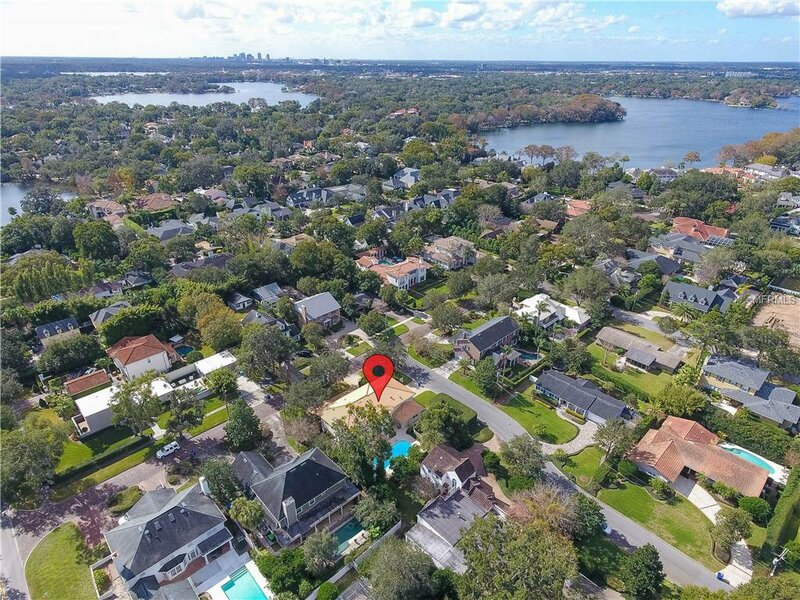 Fabulous corner lot situated less than 3 miles to downtown Park Ave’s restaurants, shopping and Central Park – There is a lot to appreciate in this beauty! 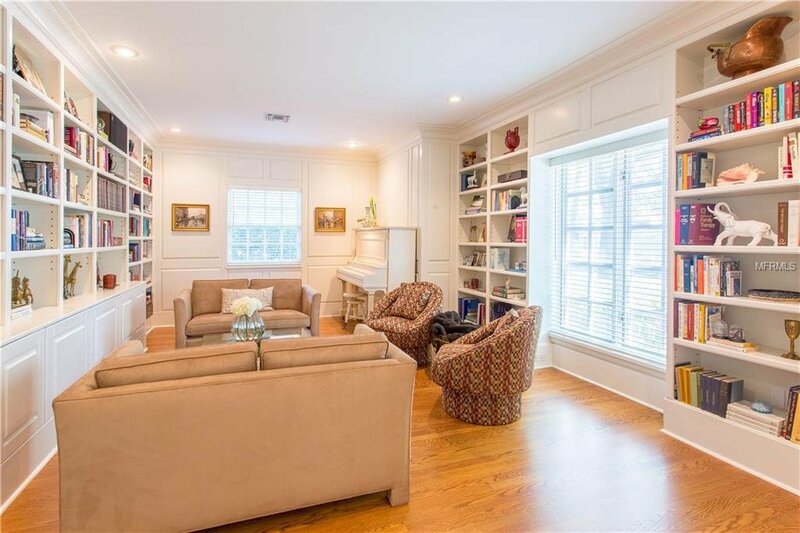 Listing courtesy of FANNIE HILLMAN & ASSOCIATES.